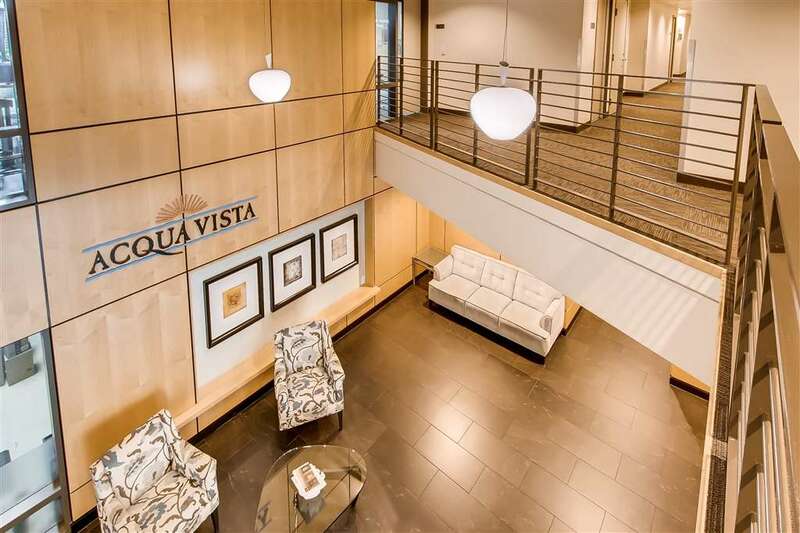 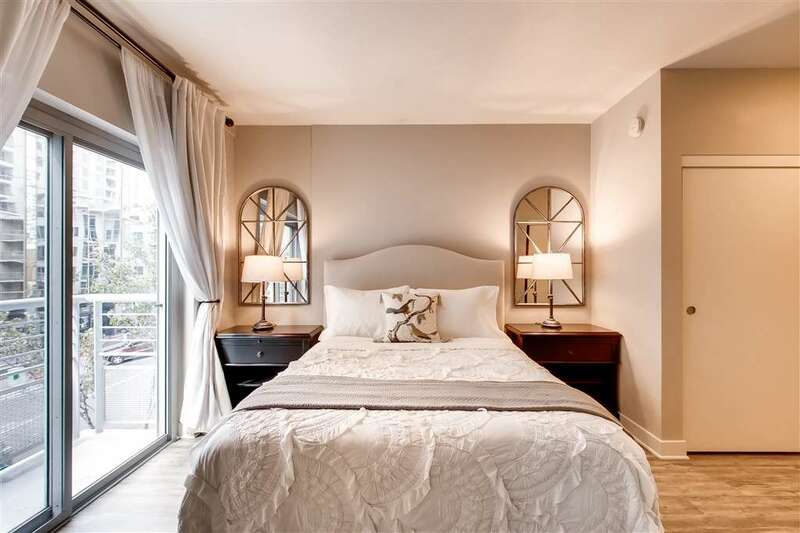 Welcome to the Acqua Vista lifestyle! 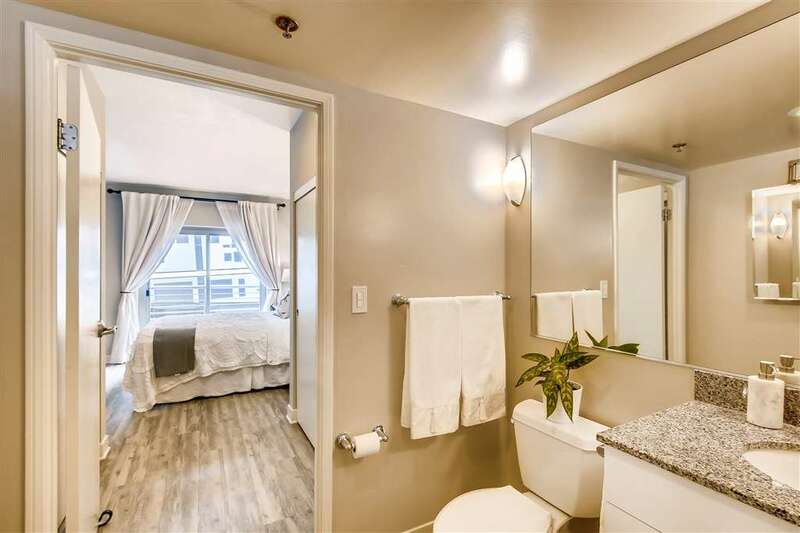 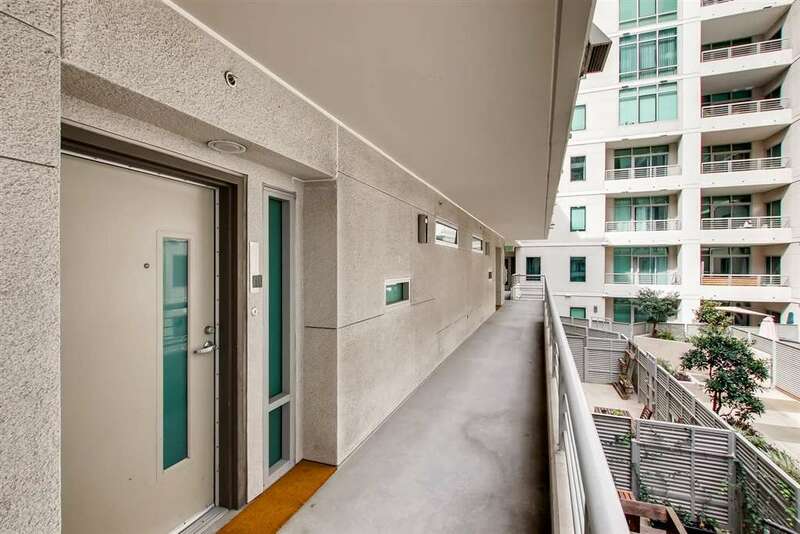 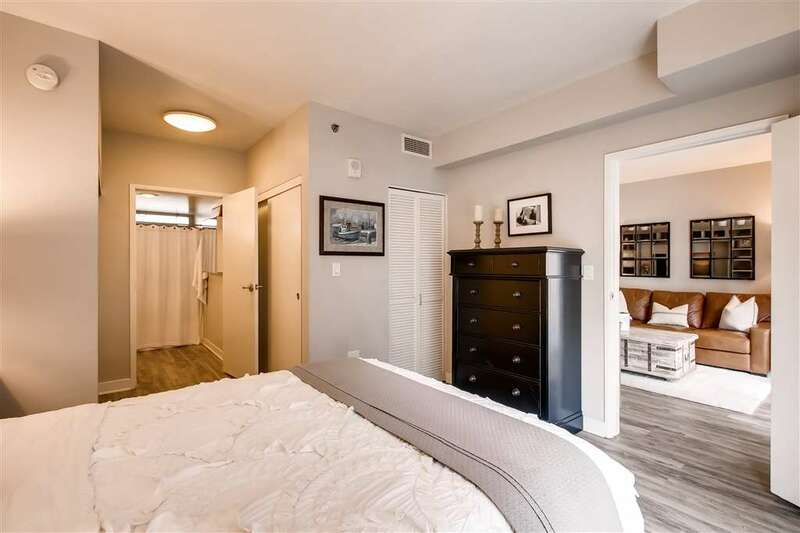 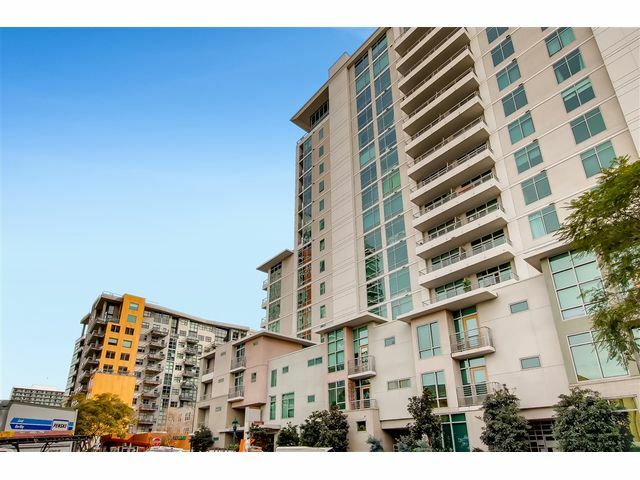 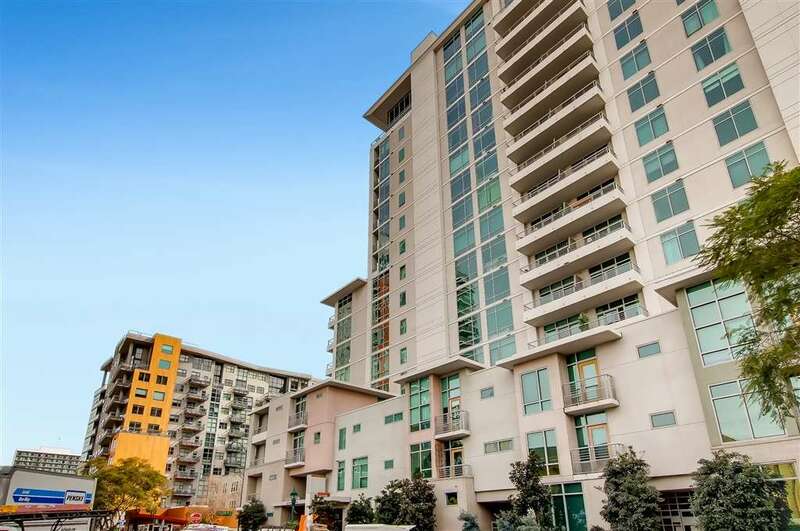 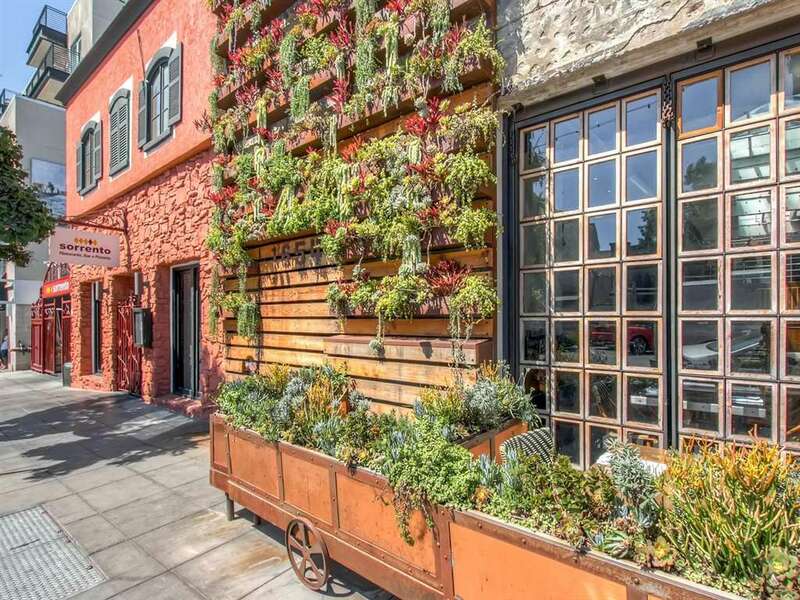 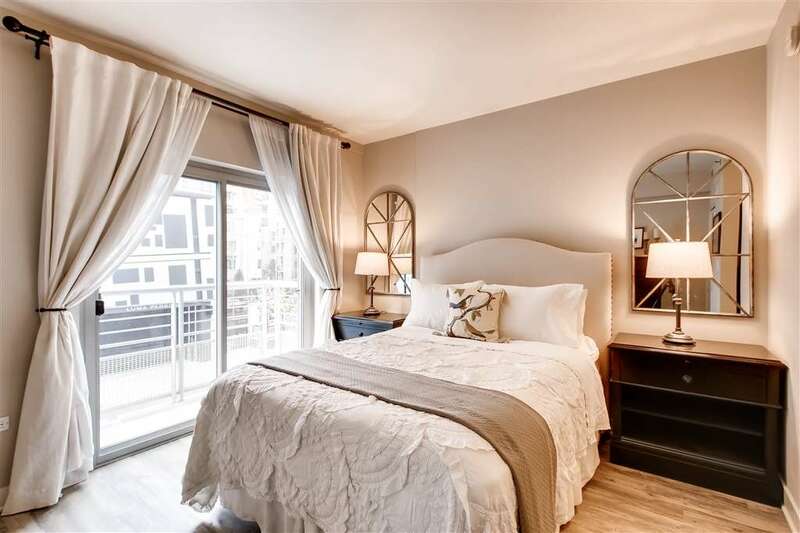 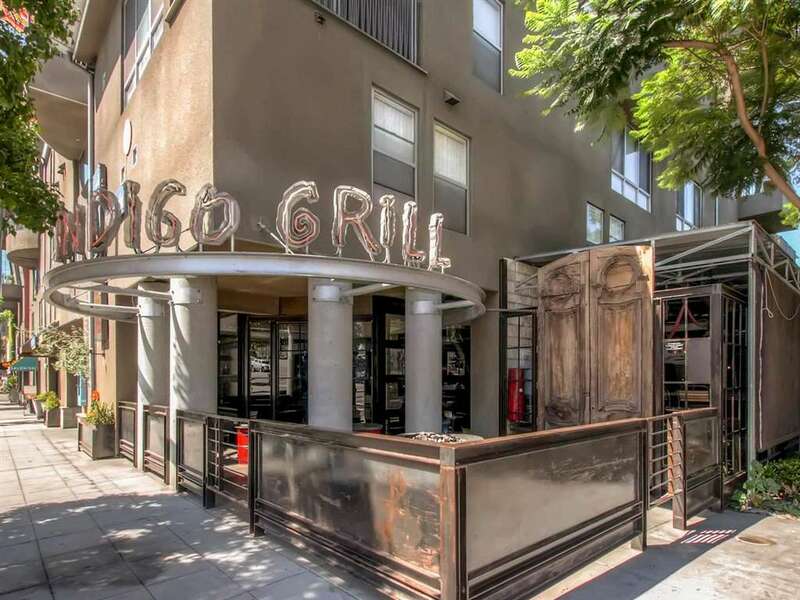 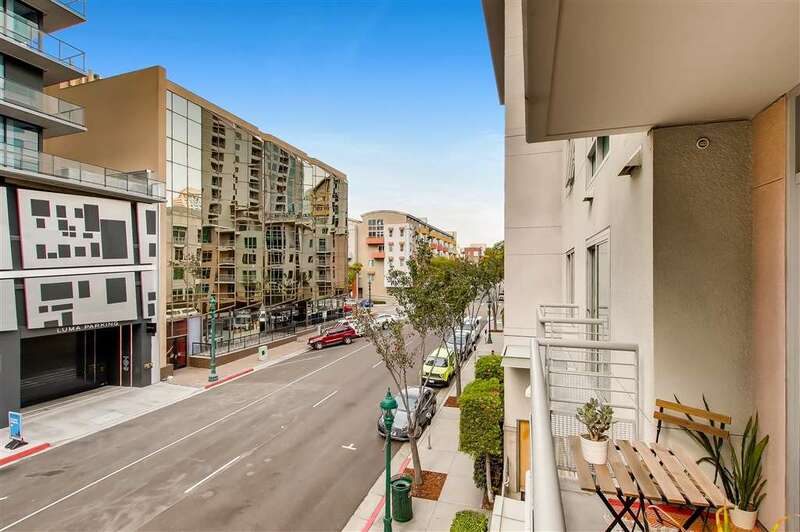 Located in Little Italy, San Diego’s chic, pedestrian-friendly neighborhood! 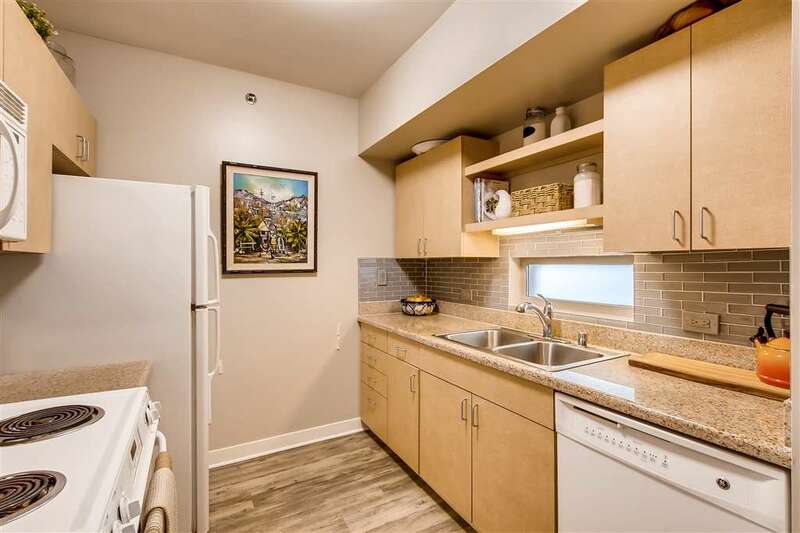 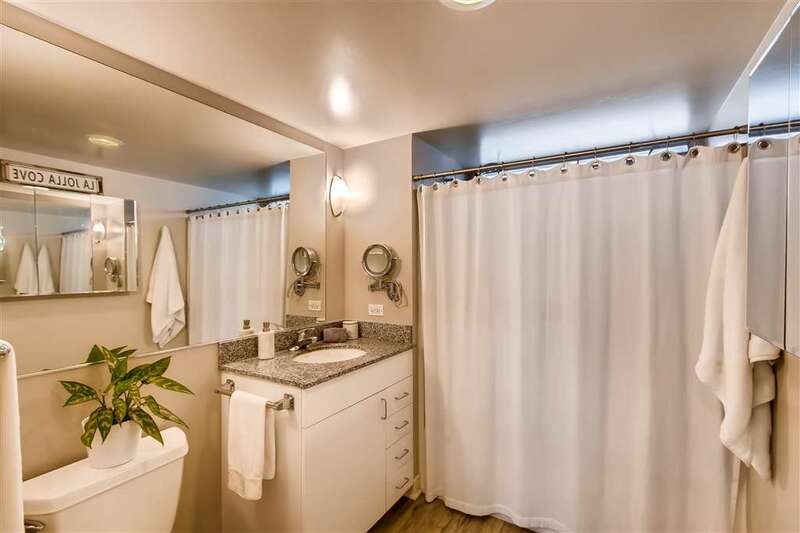 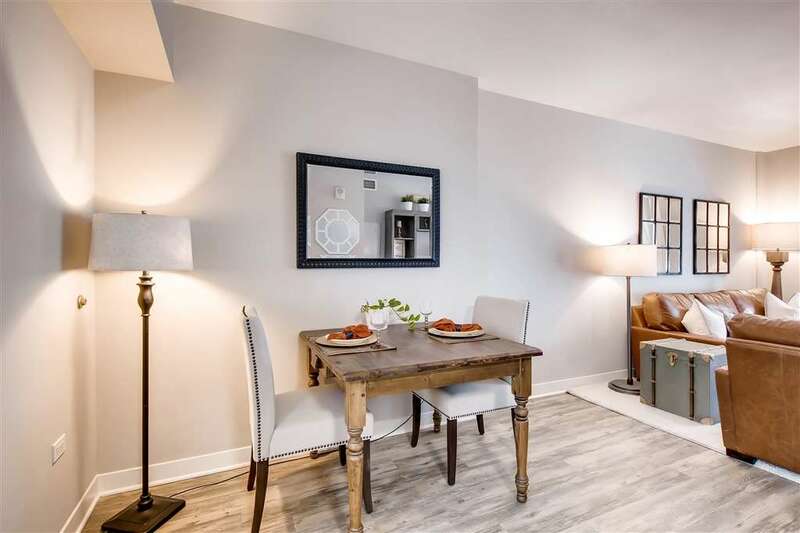 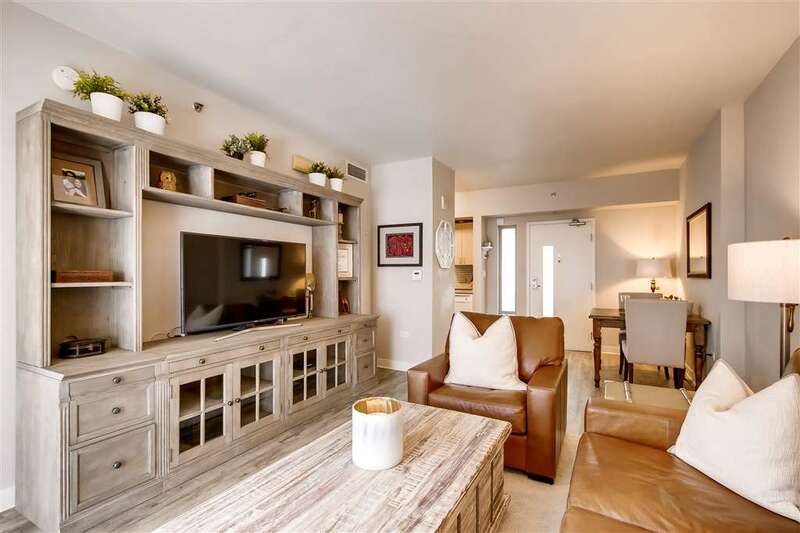 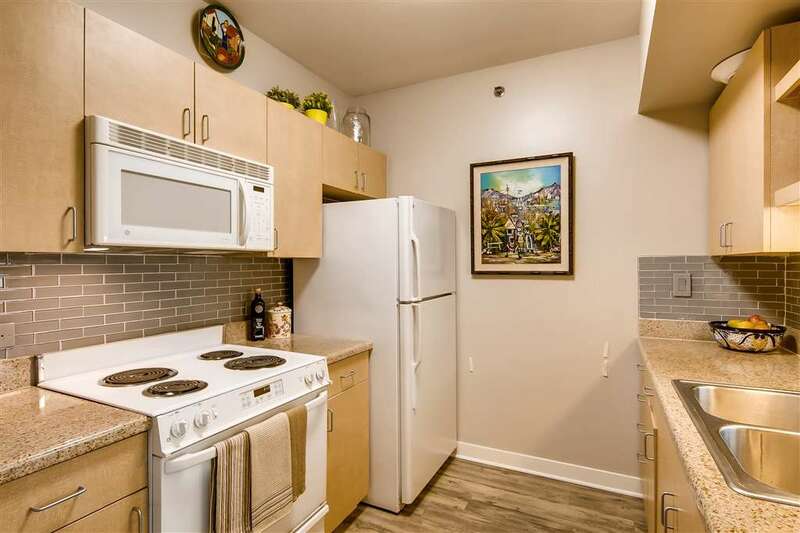 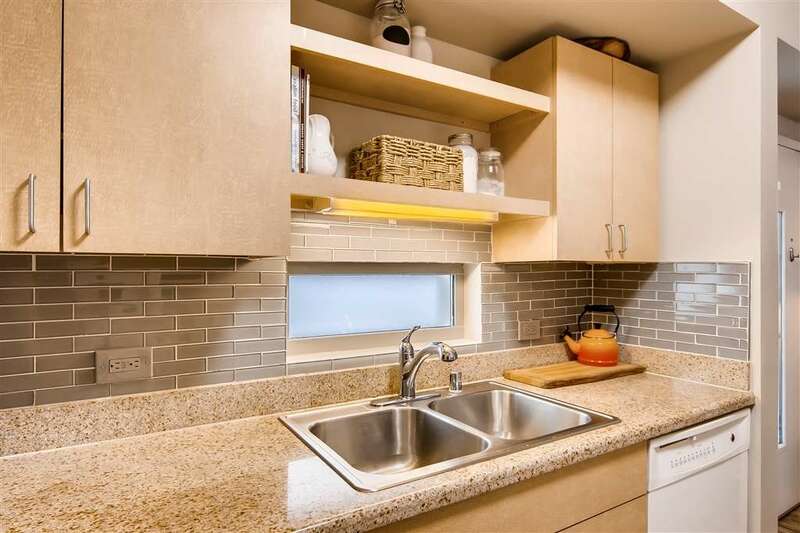 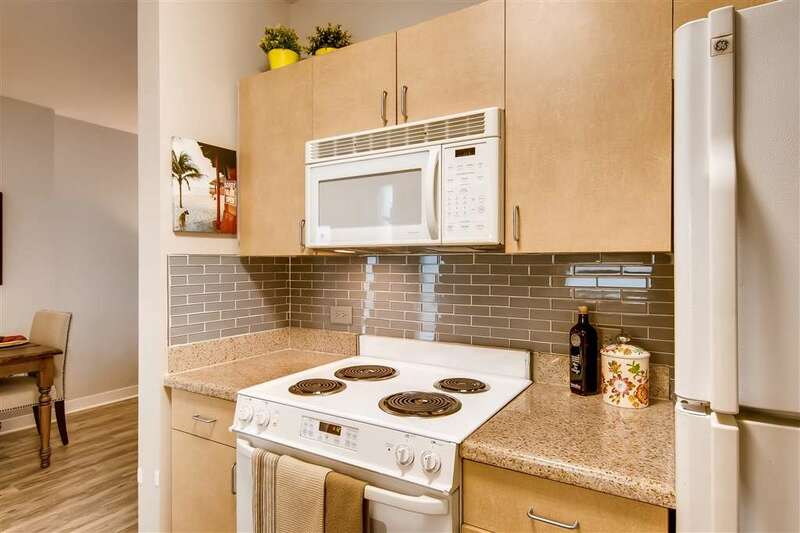 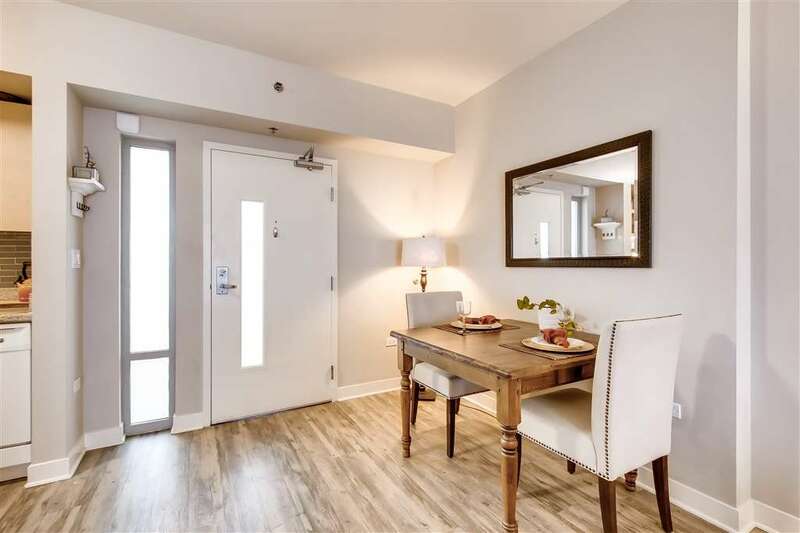 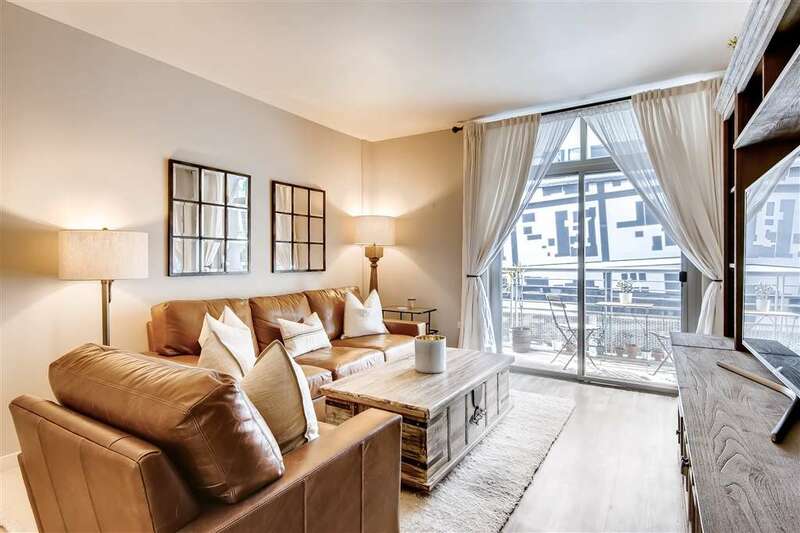 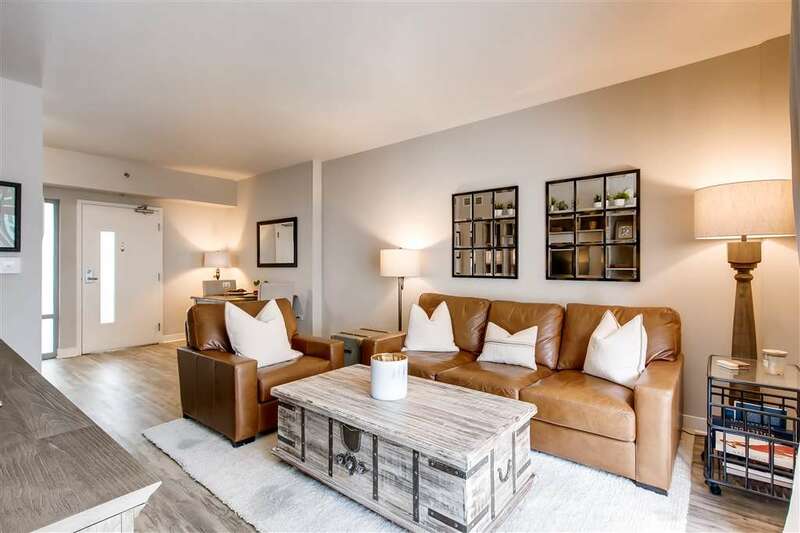 This condo has a modern feel with new flooring, backsplash tiles, and fresh Pottery Barn furnishings. 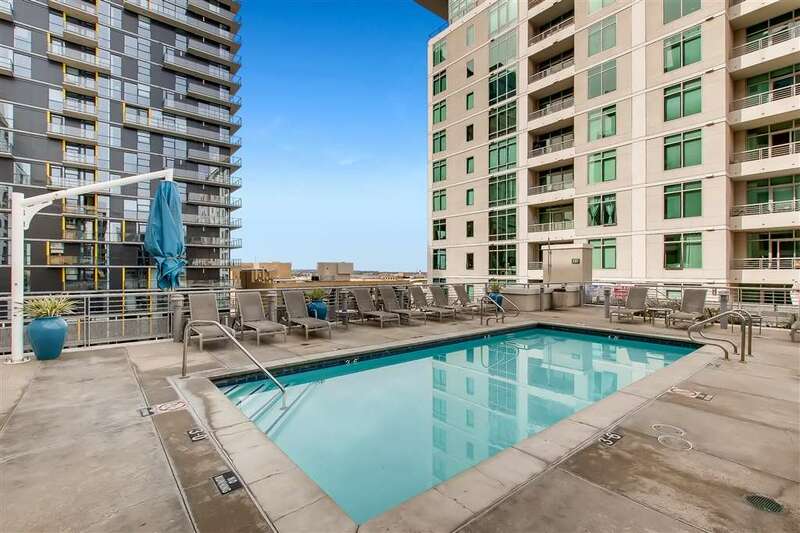 Enjoy the rooftop deck with pool, spa, and barbecue! 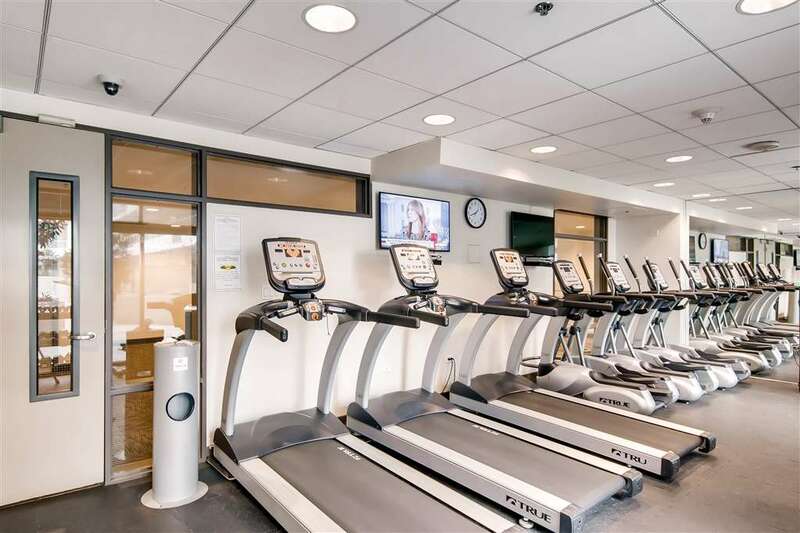 Additional amenities include a Fitness Center, valet parking, on-site staff/management, fiber optics, Amazon locker system & 24 hour security! 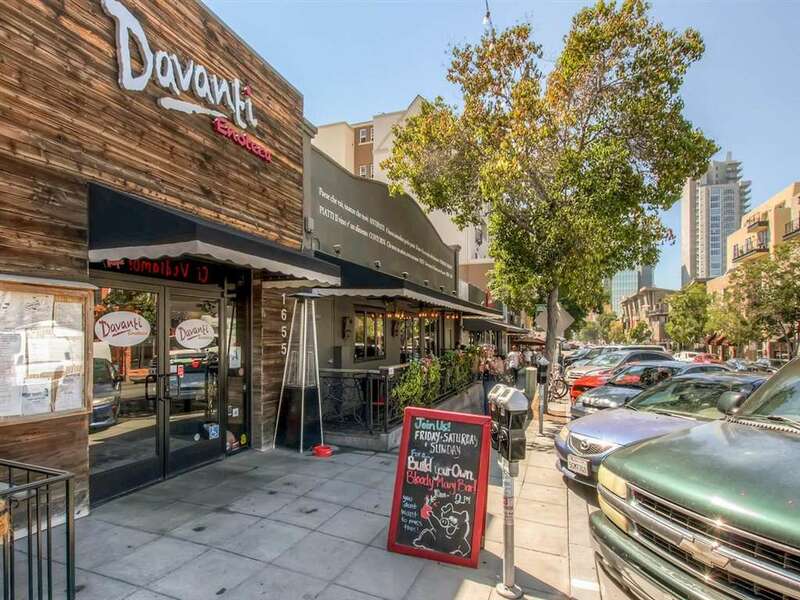 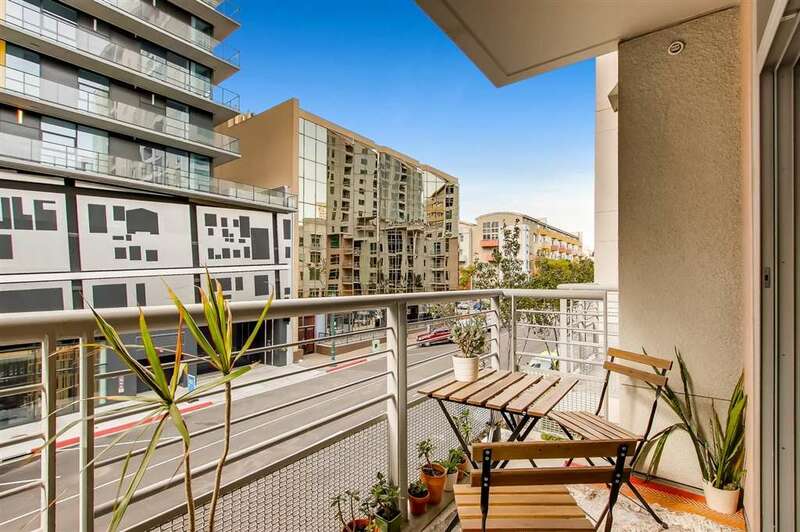 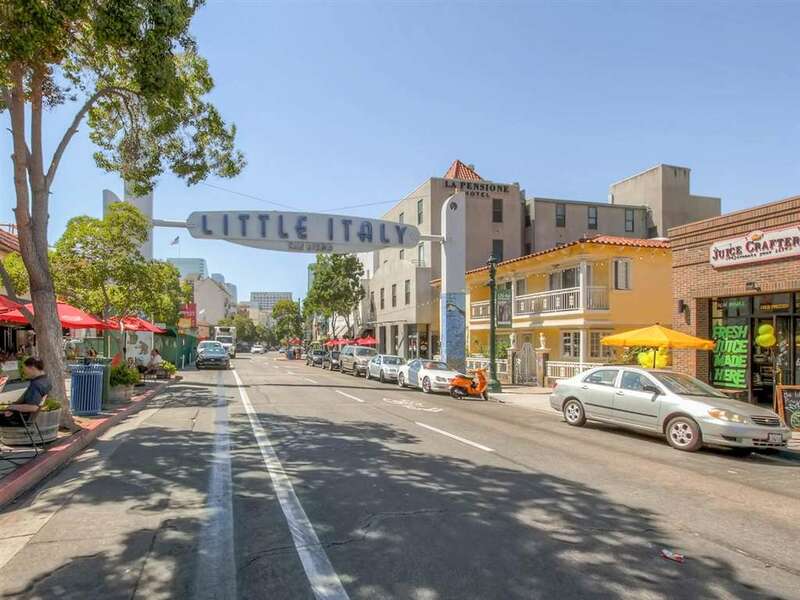 Enjoy everything Little Italy and Downtown SD have to offer, just steps from your front door!